Livebean is a hospitality consultant who has been recently received a major acclaim for its cutting-edge solutions for hospitality business. Among the several respected aspirants who competed for the award, it has been an honor to be selected as the champions. 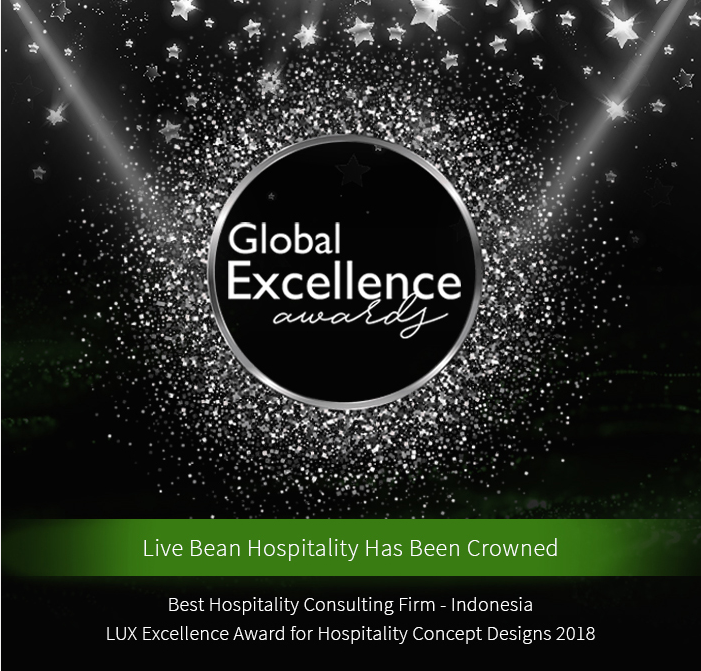 Being awarded with ‘LUX excellence award for hospitality concept designs 2018’ is one of the highest esteem recognition an agency can hope for. We are extremely grateful to you, our greatest source of inspiration to make continue pushing the envelope on consulting. Your support helped us move through the trenches, sail through the sorrows and achieve ambitious milestones. Live bean has constantly rethought the idea of running a hotel business with innovative and highly profitable industry practices. 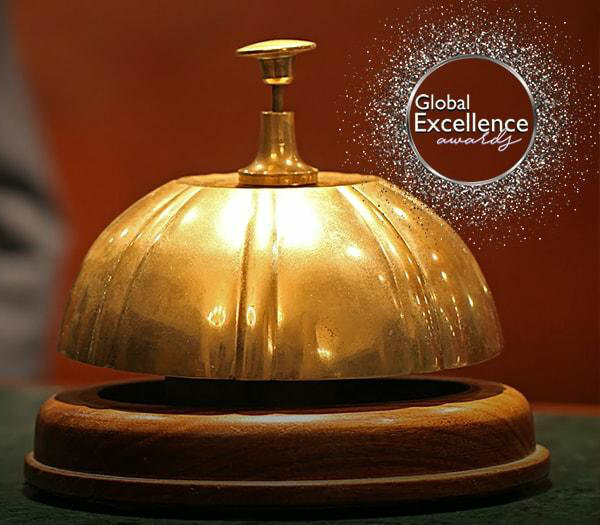 By delivering excellence in areas such as Asset Management, Investment Services, Operational Controls, and other areas, we have helped household brands of the hotel world in overcoming tiny and massive obstacles alike.